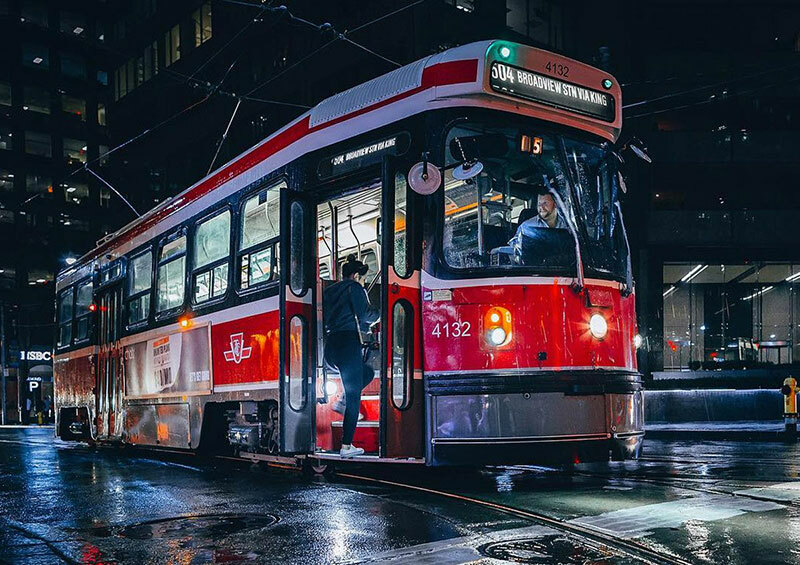 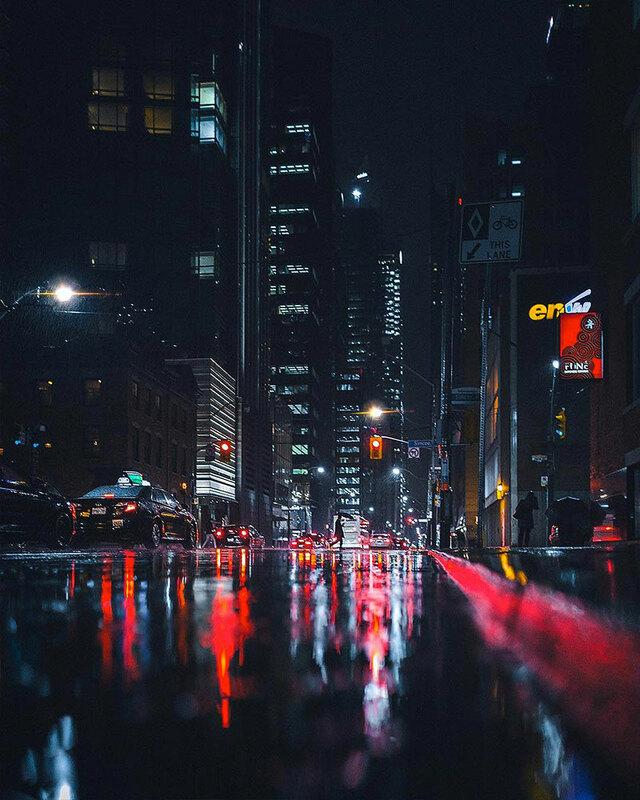 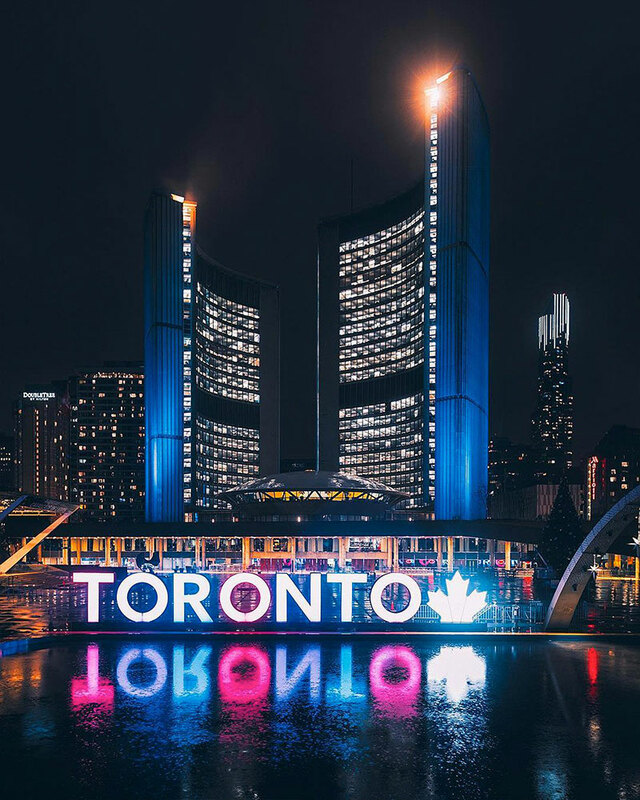 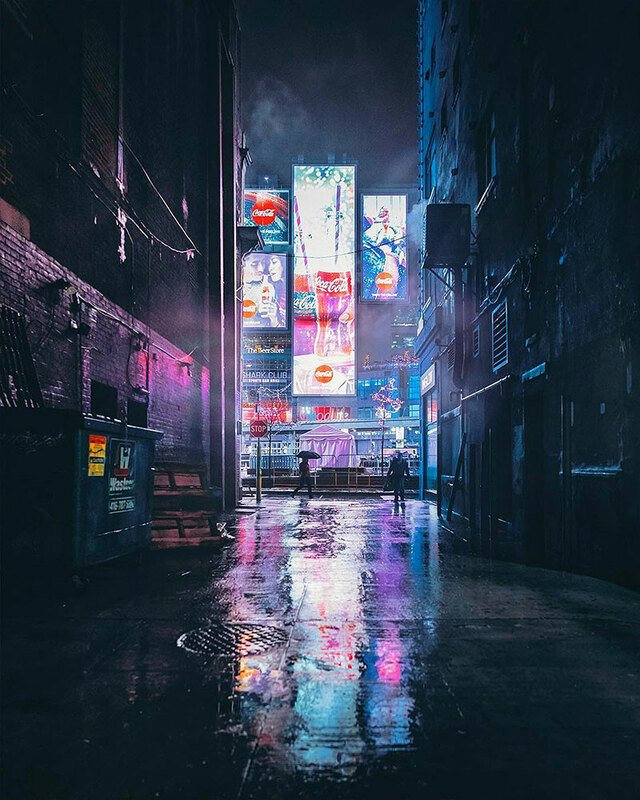 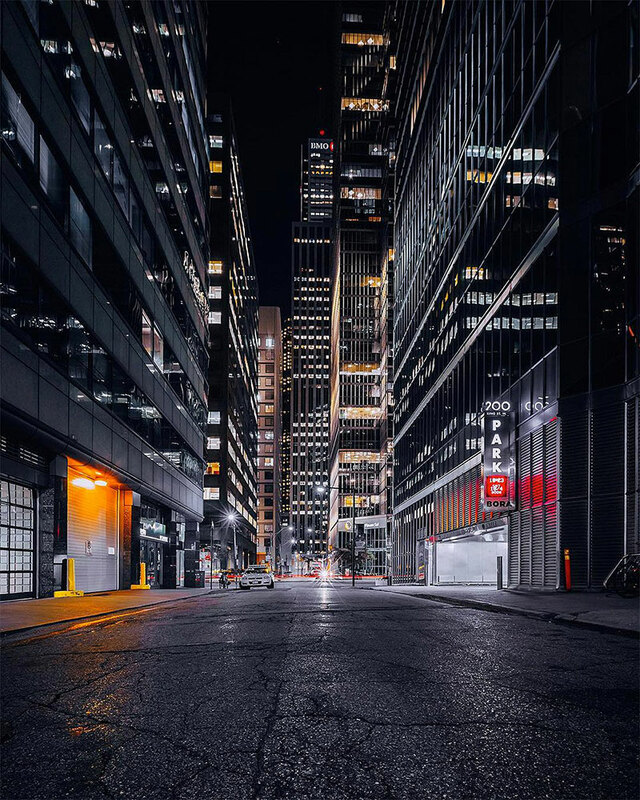 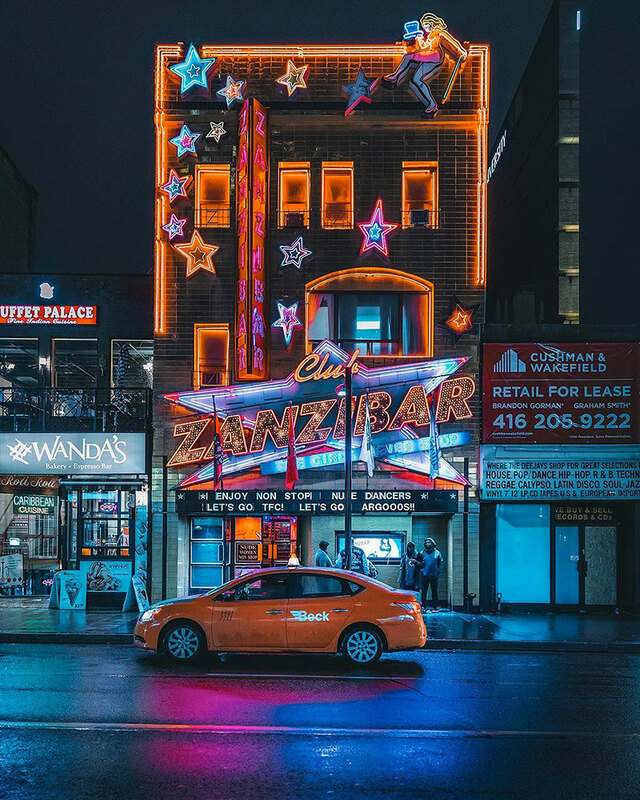 Toronto based urban photographer Bora takes us on a tour of his hometown with these night shots that captures the vibe of the city. 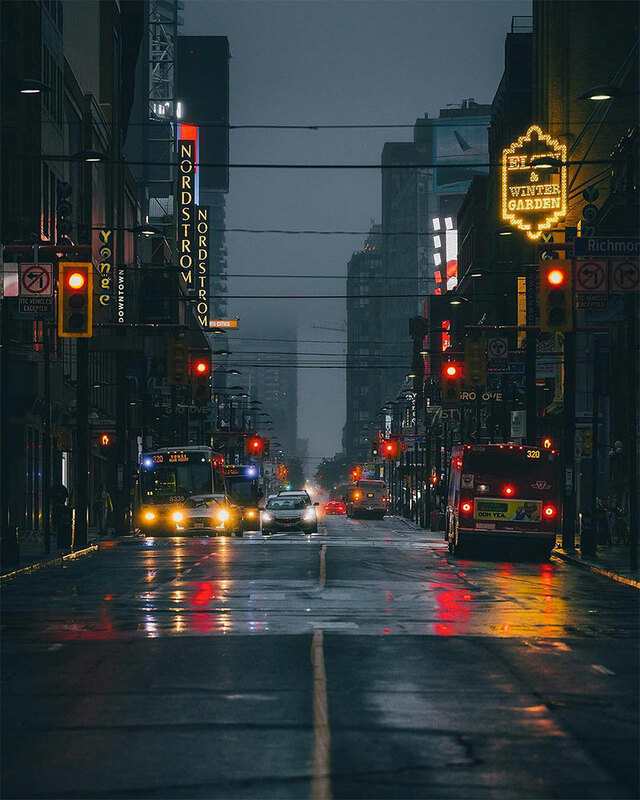 Known for his cinematic style, he guides the audience through city inspired narratives that capture ideas rather than moments. 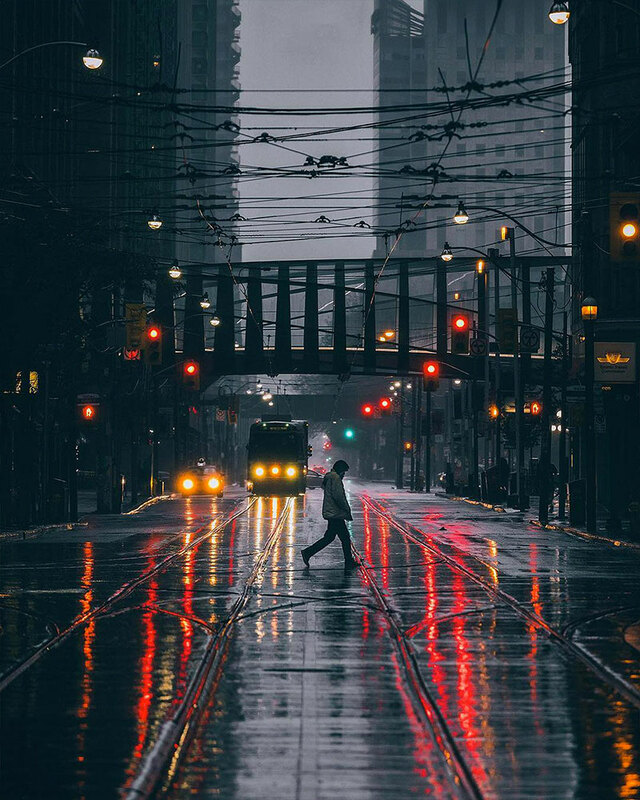 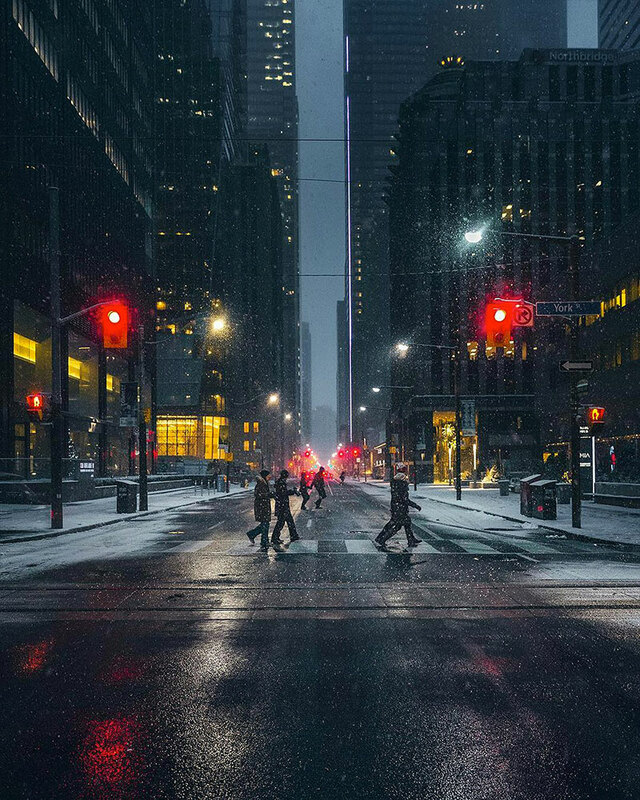 Using a delicate balance of color, rhythm, contrast, and composition, Bora evokes emotion by producing visual stories focused on urban lifestyle and architecture using the backdrop of Toronto as a constant. 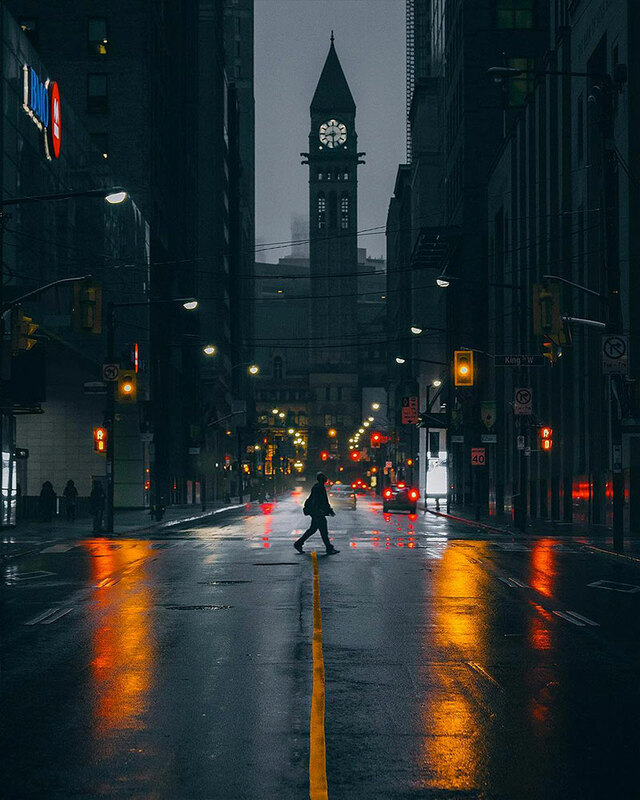 See more of Bora's work on Instagram or at his website. 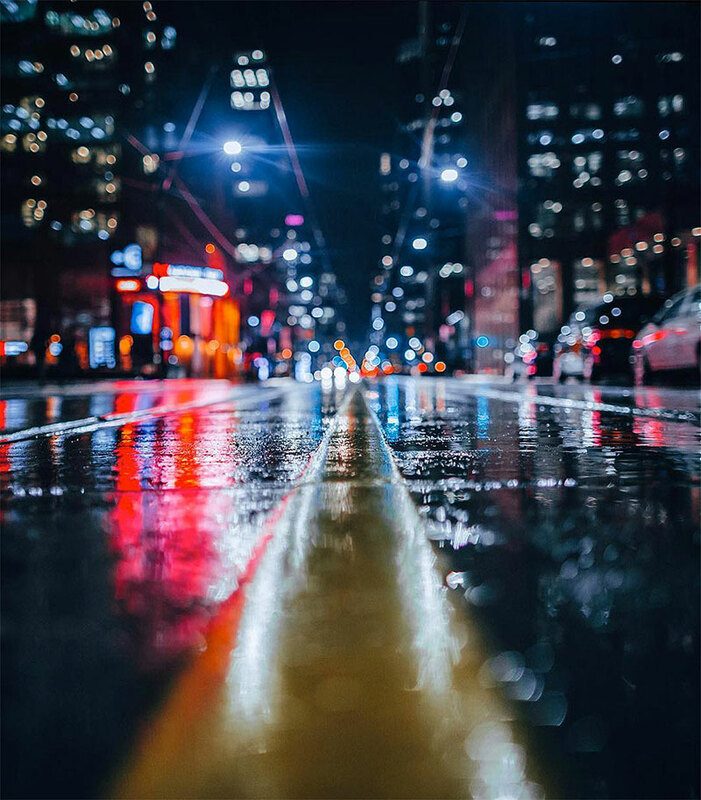 Toronto based urban photographer Bora takes us on a tour of his hometown with these night shots that captures the vibe of the city.